Brilliant straw green color. 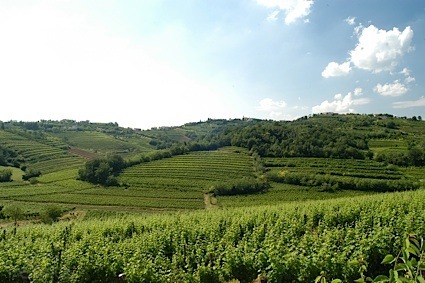 Complex, woody aromas and flavors of thistle, grain husk, toasted herbs, and asian spices with a supple, lively, dryish full body and an interesting, medium-length finish revealing accents of mango tea, roasted chestnuts, cedar, and beach grass finish. A nice barrel influence mead. Bottom Line: A nice barrel influence mead. 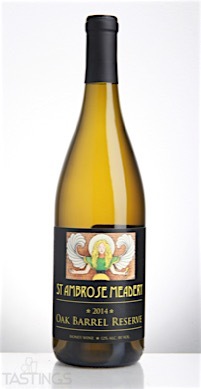 St. Ambrose 2014 Oak Barrel Reserve Mead rating was calculated by tastings.com to be 92 points out of 100 on 12/7/2016. Please note that MSRP may have changed since the date of our review.